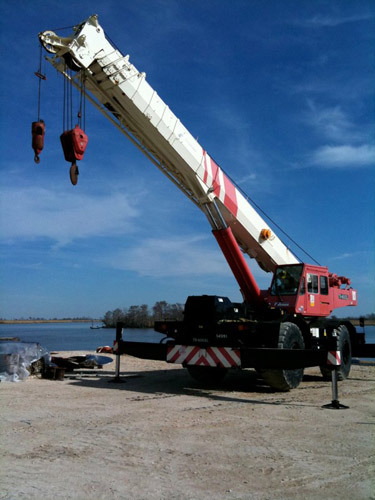 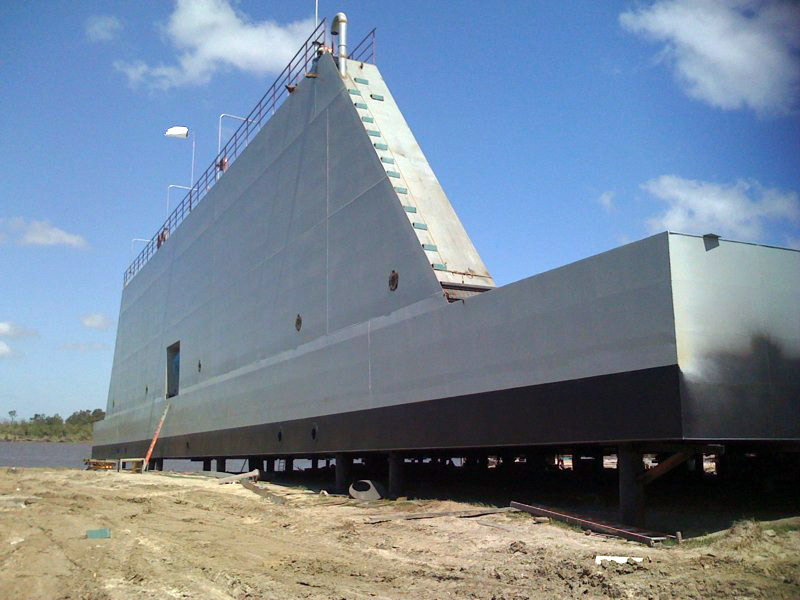 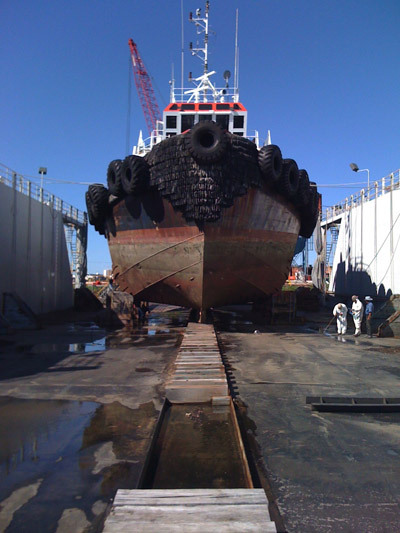 Orange Shipyard - Ship Construction & Repair Services | Bludworth Marine, L.L.C. 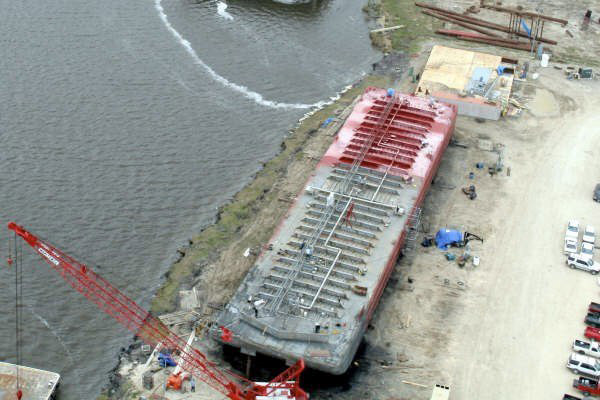 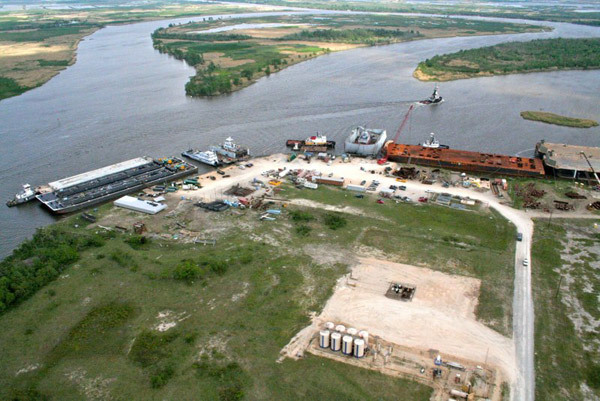 Bludworth Marine has two shipyards in Orange, TX, conveniently located to serve marine vessels in Port Arthur, TX, Beaumont, TX, Lake Charles, LA, and the surrounding areas. 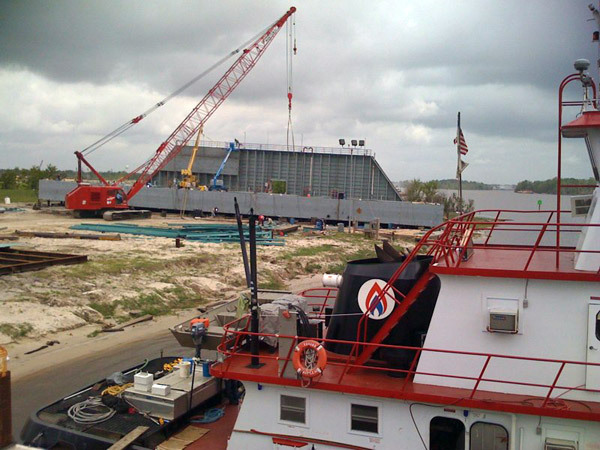 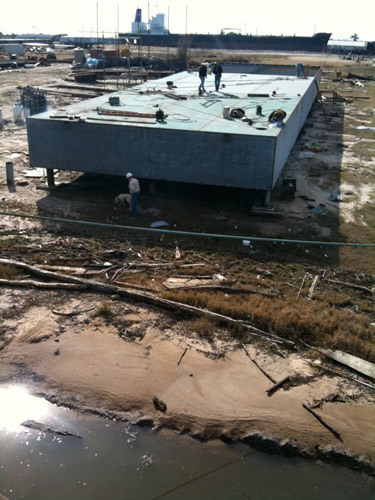 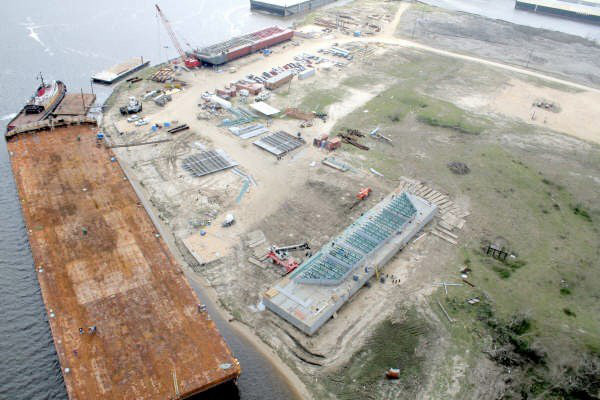 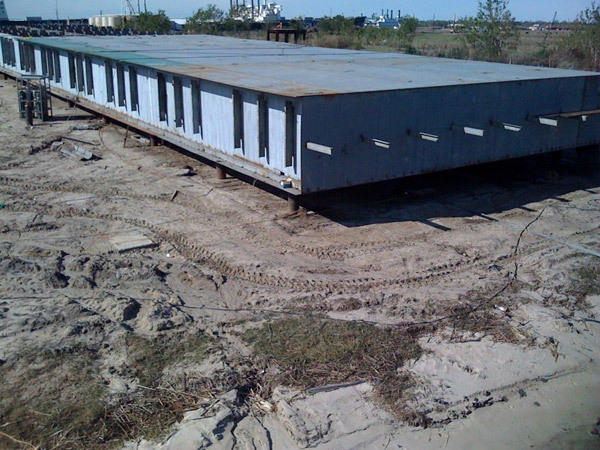 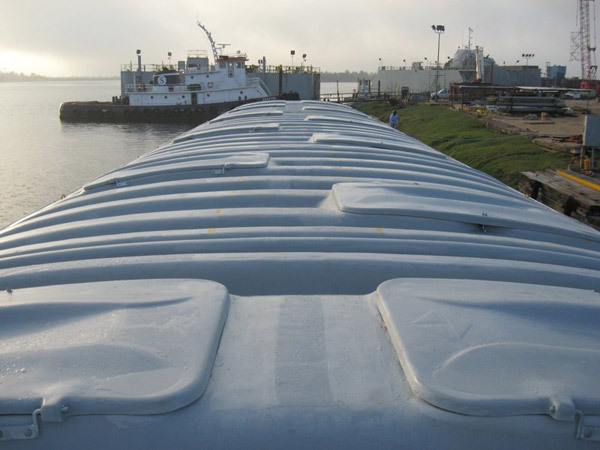 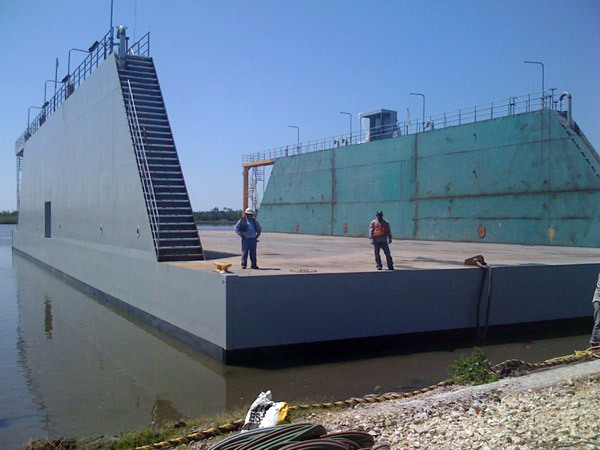 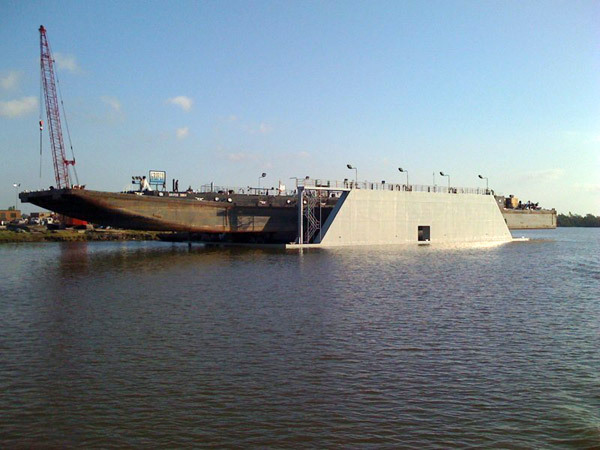 Located on the border of Texas and Louisiana, our Orange Shipyards are the preferred choice for Louisiana. 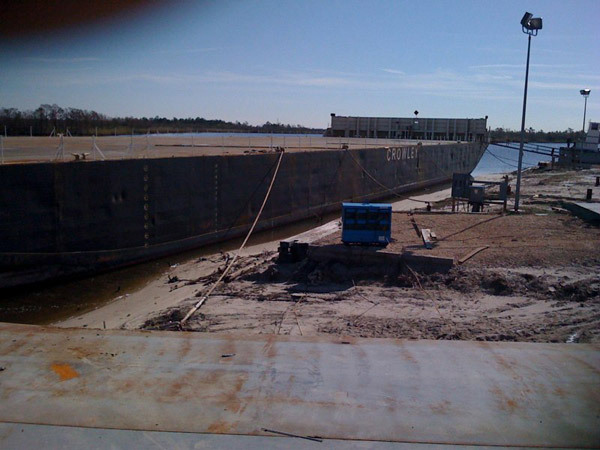 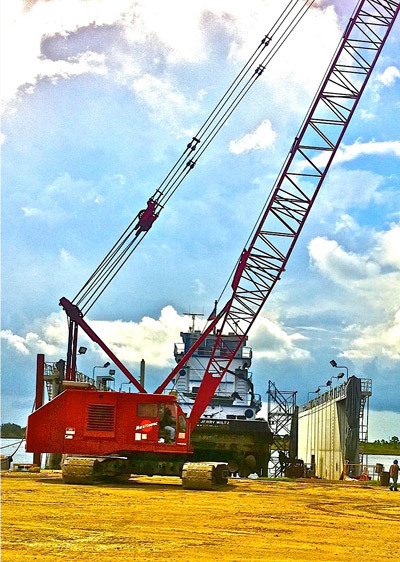 Our shipyards contain multiple dry docks (800 ton and 1,400 ton) and new construction barges and tugs. 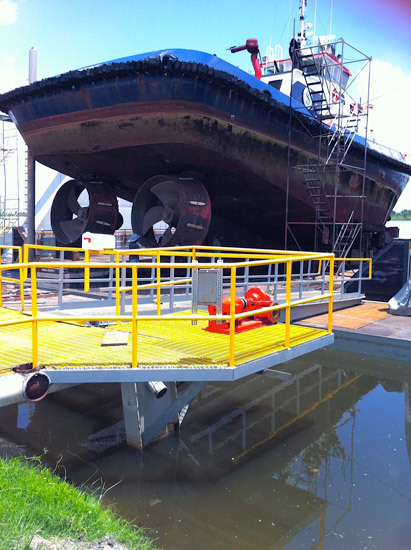 Our south yard hosts our 1,400-ton dry dock and AirLift docking system. 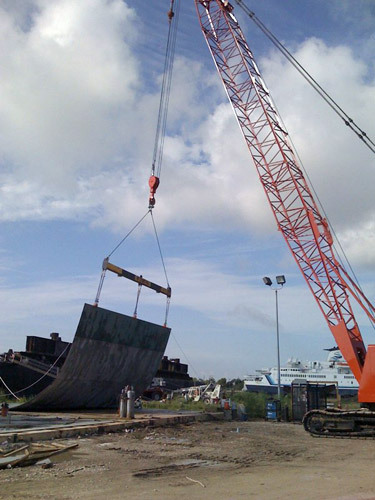 Located near the Westport Shipyard, services at our North and South Orange Shipyards include new ship and vessel construction, commercial topside repairs and deep draft vessel repairs on dry & graving docks, and marine vessel emergency repairs and response teams. 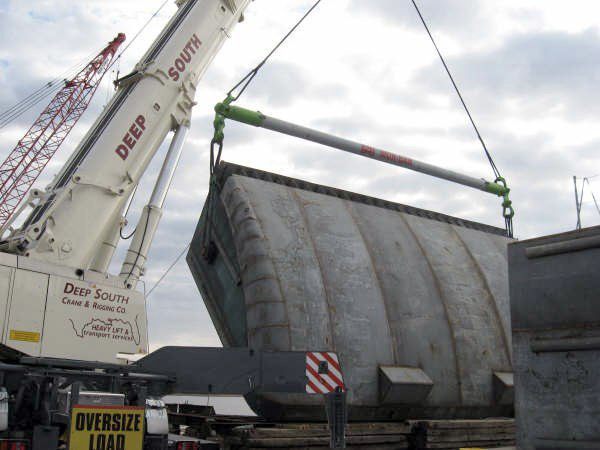 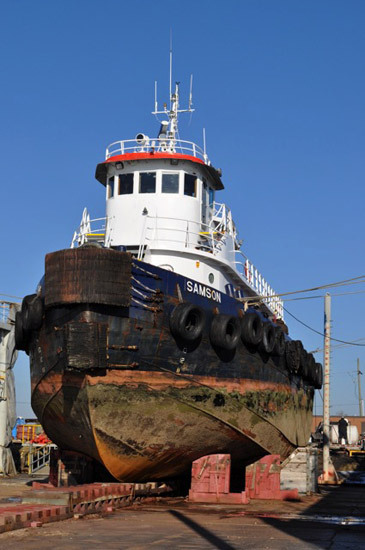 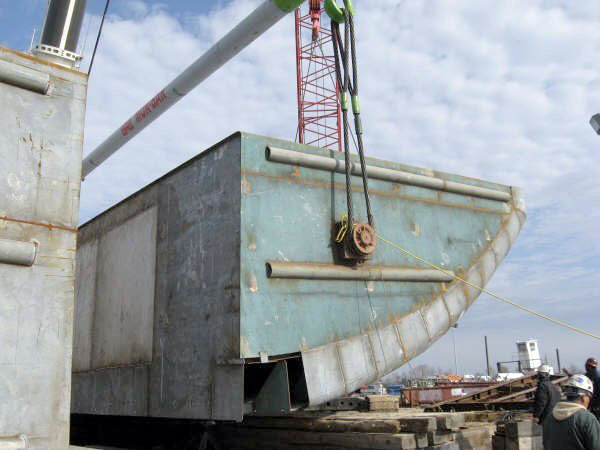 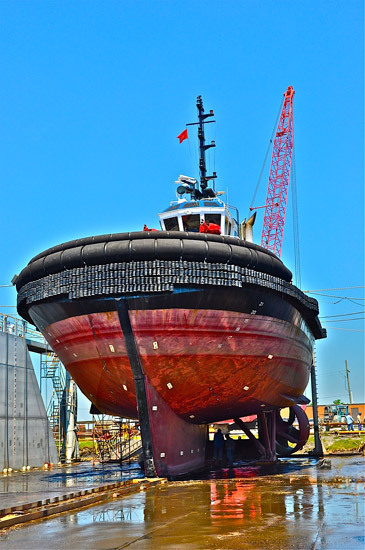 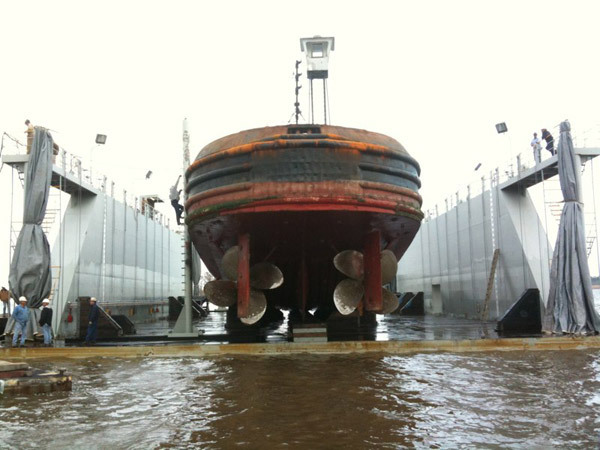 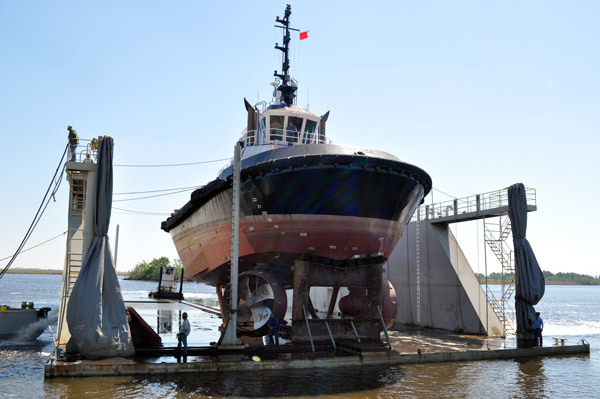 Bludworth Marine also offers marine tug & barge construction, marine fabrication, pump and rotating equipment repairs, mobilization & demobilization, and blast and paint services. 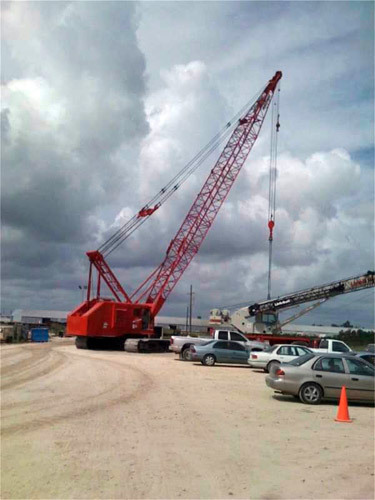 Contact us today to learn more about how we can serve you in Orange, TX.